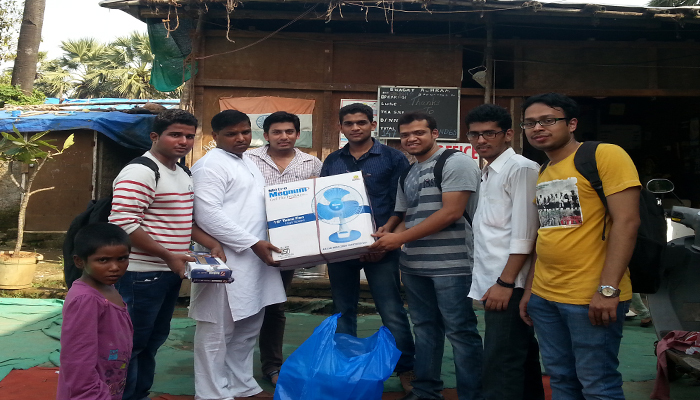 Joy of Giving campaign - Students collected old clothes, newspapers and e-waste. 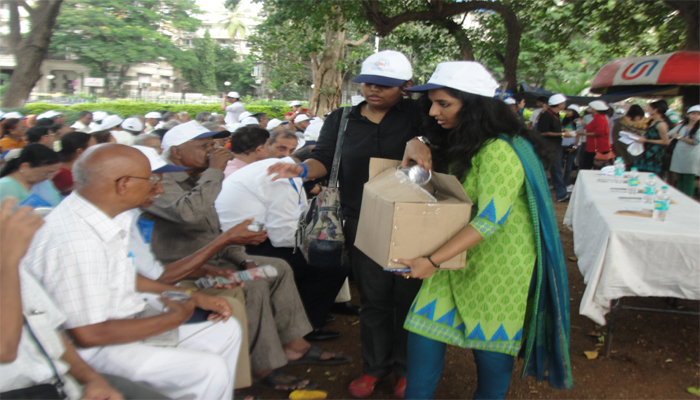 The items and money collected through this activity served as a resource for all other activities and were donated to various NGOs, orphanages and old age homes. 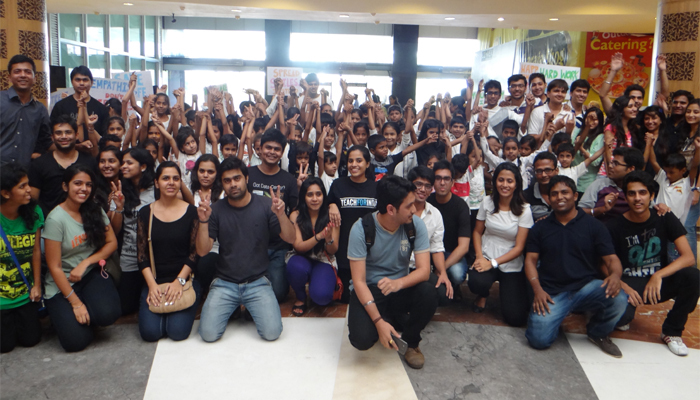 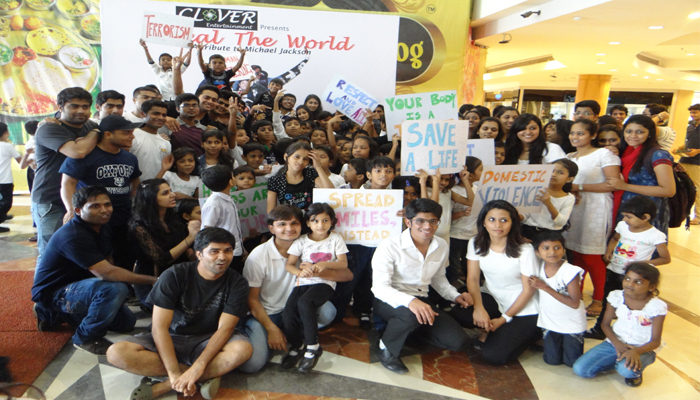 A Flash Mob at Inorbit Mall for underprivileged children supported by Clover Event Co.